A couple of British stallion owners have been in touch with achievements of their boys in the past month. British breeders – where is the pride? There is a lot of talk on social media at the moment about how hard it is to cover the costs of breeding quality sport horse foals, and how many buyers perceive it is better to go abroad to shop, than buy British youngstock. With sale prices often not covering costs, will we see breeders cutting back, giving up, or taking short cuts in the rearing of their stock to save money? 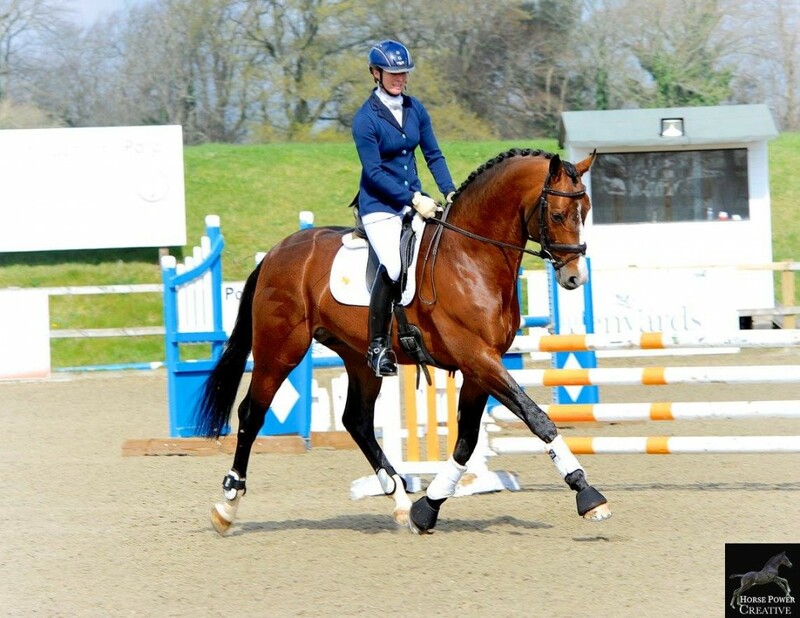 Timolin is a British Warmblood who stands at his part owner Jennie Loriston-Clarke’s Catherston Stud. Born in 2011, Timolin was bred by Aram and Jane Gregory, out of Jane’s International Small Tour mare Samira by the Grand Prix superstar Totilas. 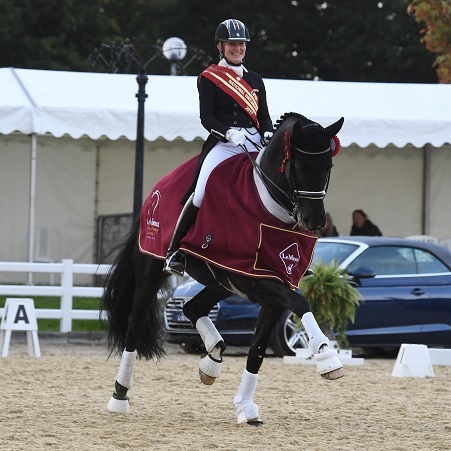 The weekend of the 30th September saw two British studbooks run their annual stallion licensing at the very impressive venue of Home Farm, Hothorpe in Leicestershire.